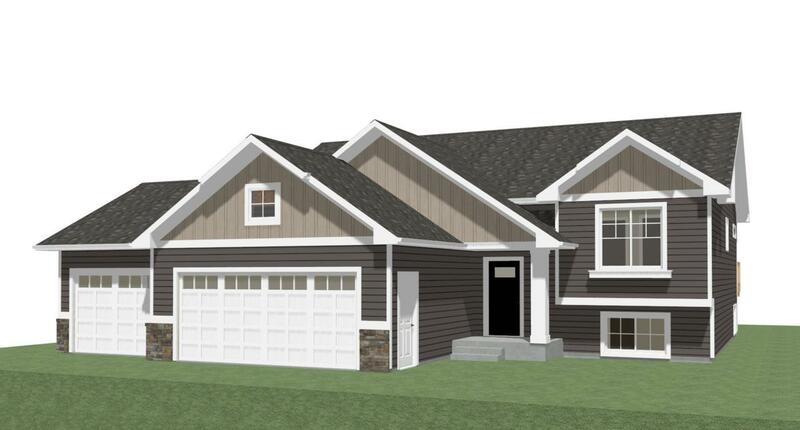 A fantastic opportunity to build a house in the Timberline Addition. All lots are included in the purchase price. The SummerHill Model(one of 5 available plans) has been a popular plan w/ a beautiful foyer, a flex room or 3rd bedroom off the kitchen as well as main floor laundry & a master bath. See the supplement, pics, docs & visit the showroom!